What is My Village at Hawks Cay Worth? 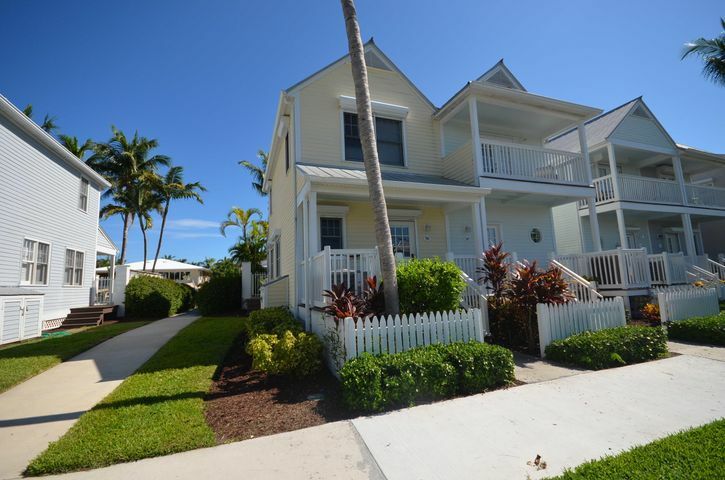 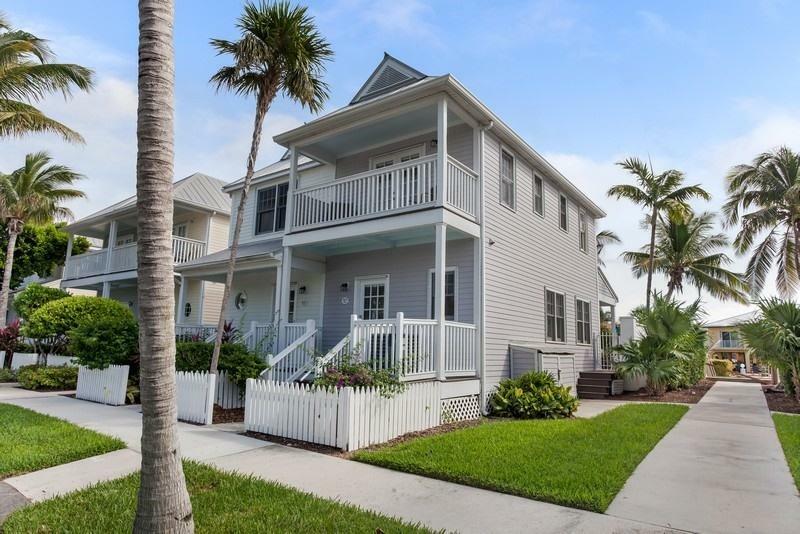 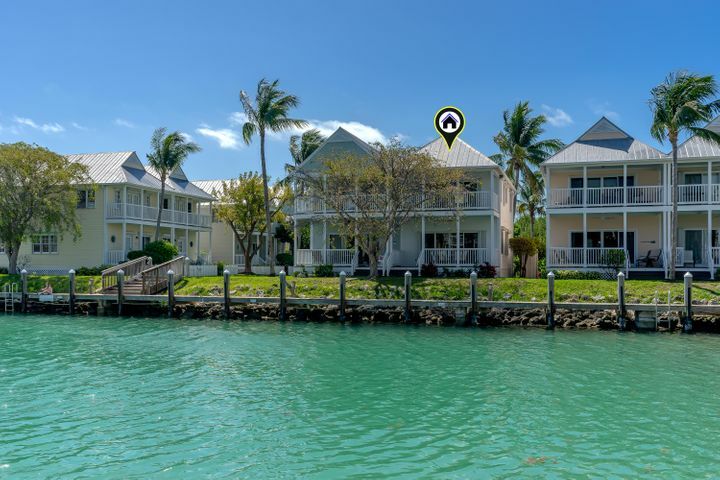 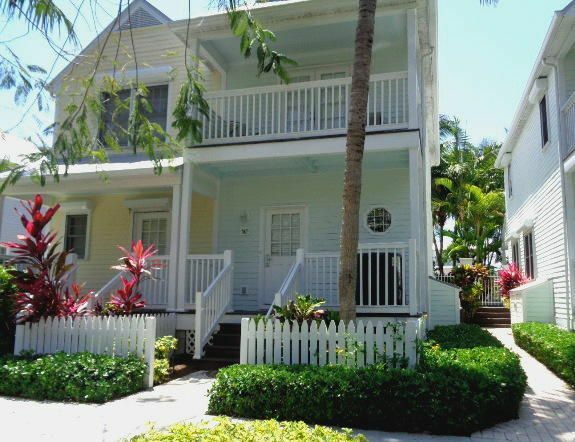 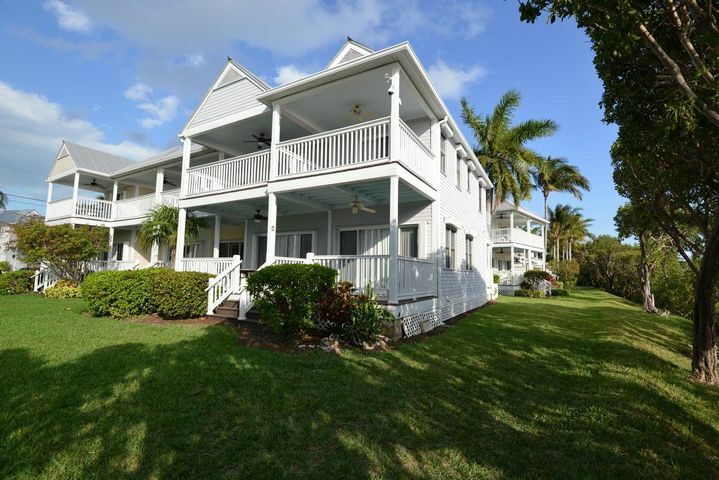 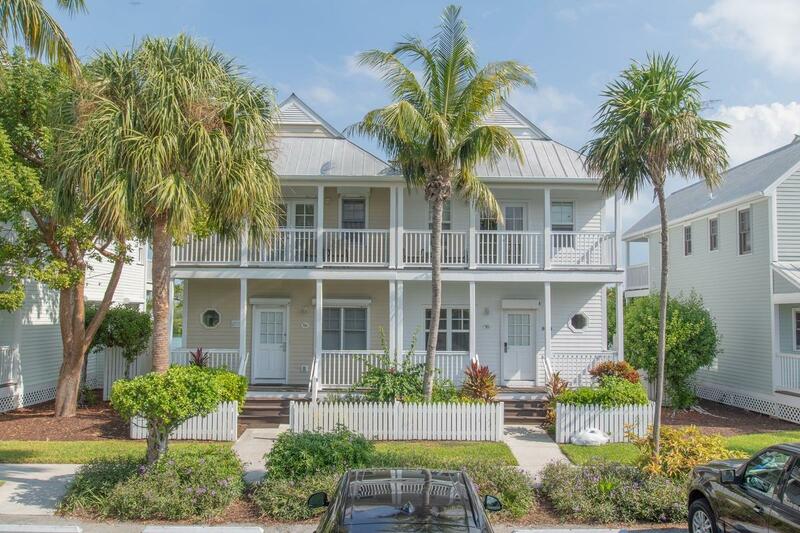 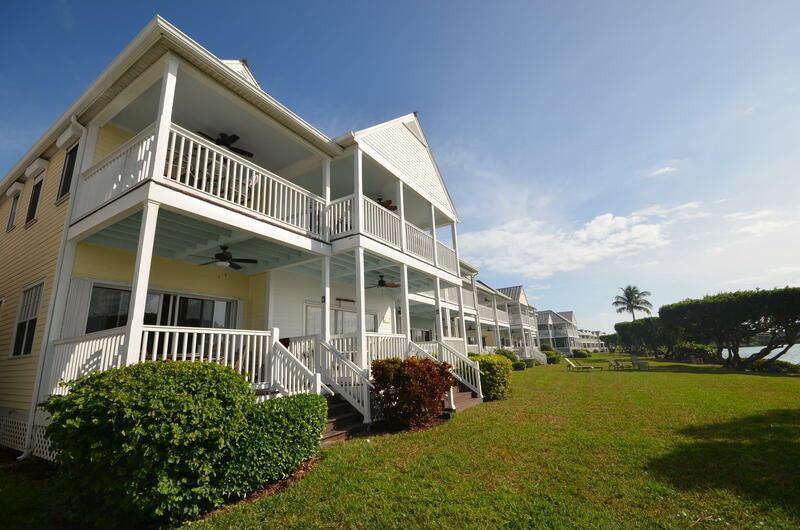 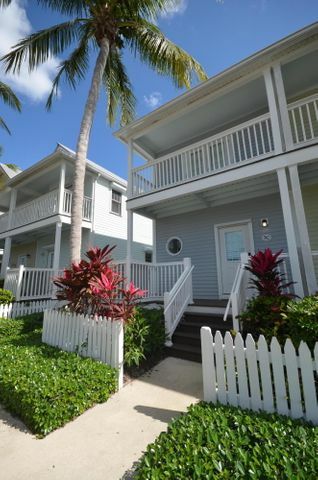 The Village at Hawks Cay is a small community of town homes located at mile marker 61 in Duck Key. 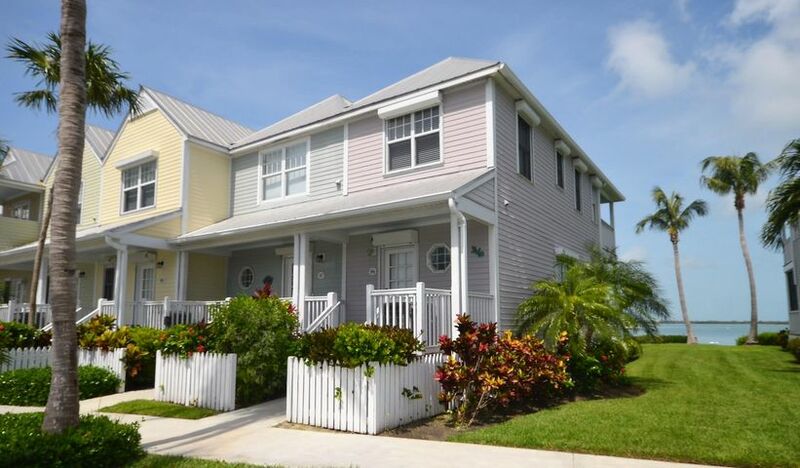 Choose from over 200 two and three bedroom villas in the Village at Hawks Cay. 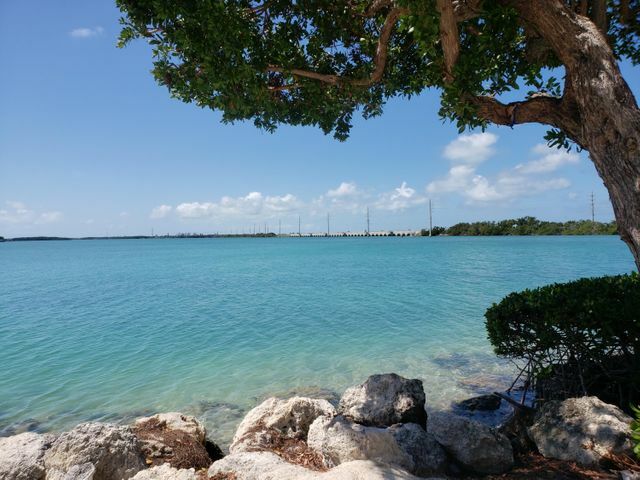 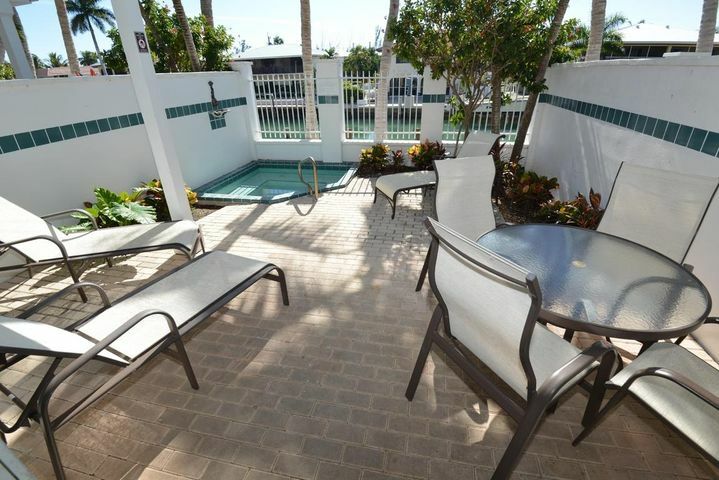 Owners enjoy the convenience of stress free living in the Village of Hawks Cay homeowners association. 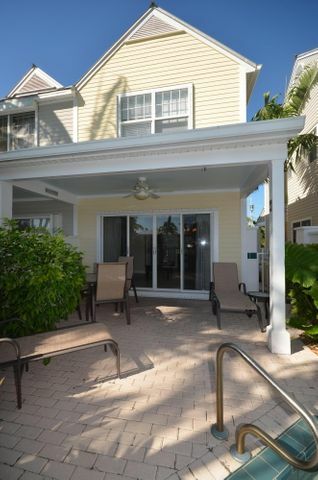 Many opt to utilize a local property manager to rent their villas on a weekly or monthly basis for income. 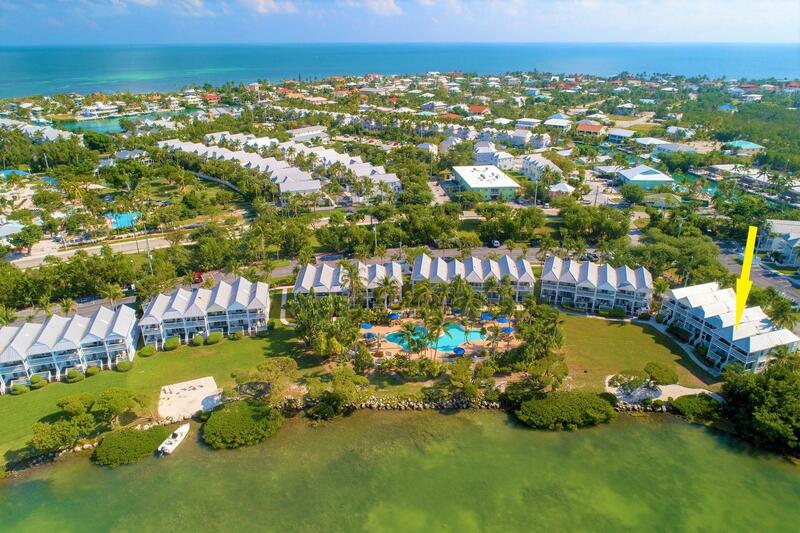 Call the local real estate professionals at Coco Plum real estate for all of your Village at Hawks Cay real estate needs. 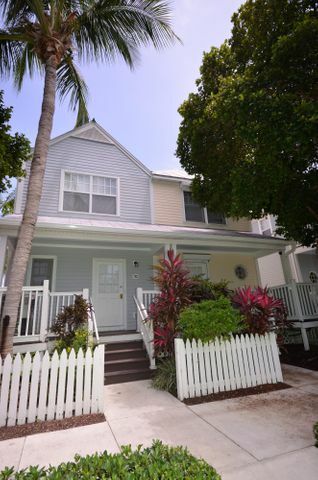 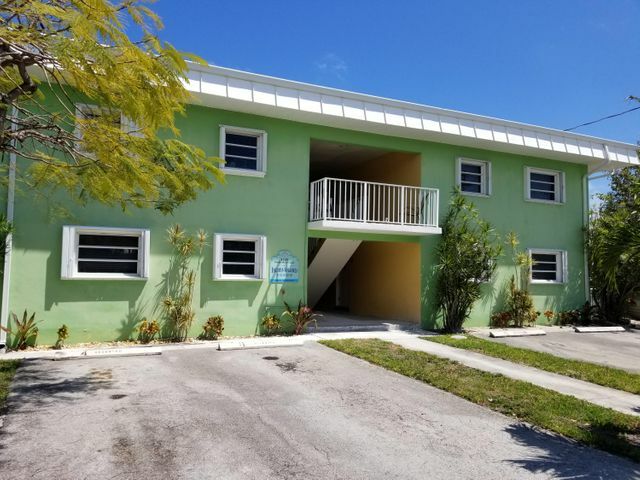 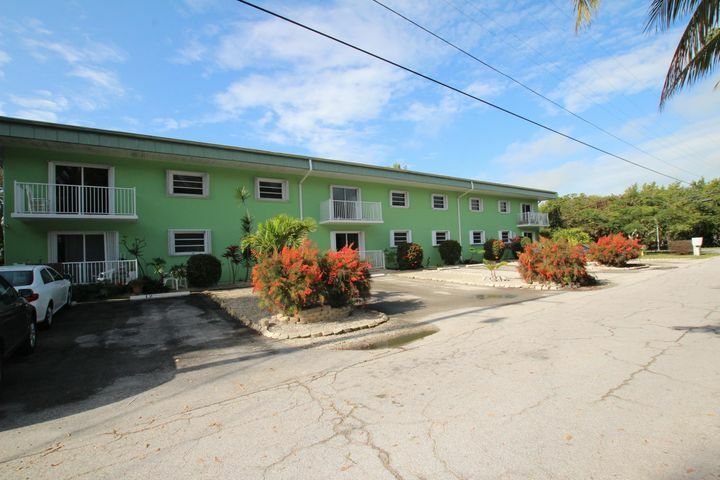 Village at Hawks Cay Deals! 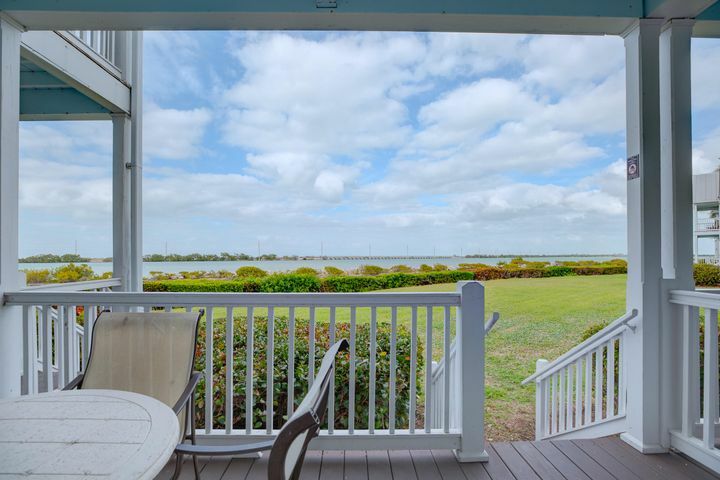 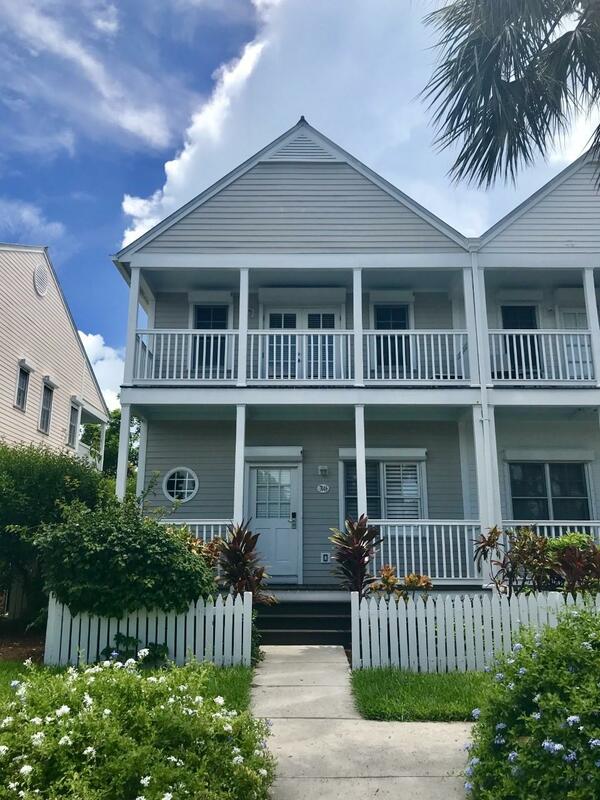 $749,000 3 beds 2 baths 1,320 sqft Listing office: Coldwell Banker Schmitt Real Estate Co.
$178,000 1 beds 1 baths 560 sqft Listing office: Coldwell Banker Schmitt Real Estate Co.
$229,900 2 beds 2 baths 860 sqft Listing office: Coldwell Banker Schmitt Real Estate Co.